deliciously organized: our wedding: welcome to bodega bay! 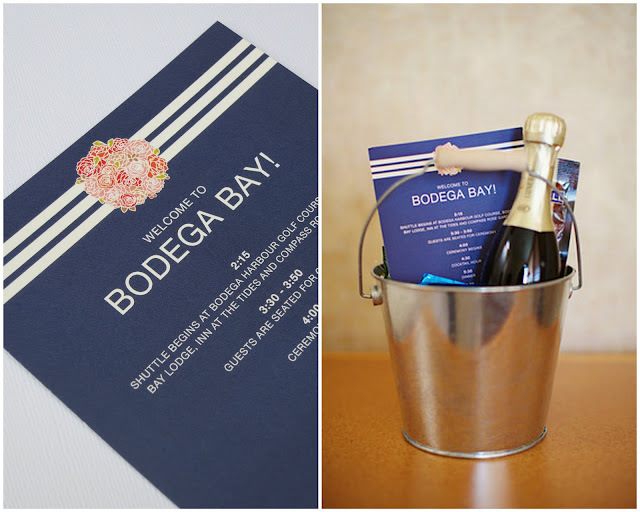 our wedding: welcome to bodega bay! I'm so excited to finally start sharing some wedding projects with you all. I thought I would start with our welcome buckets/baskets that we left for our guests in their hotel rooms or house rentals. 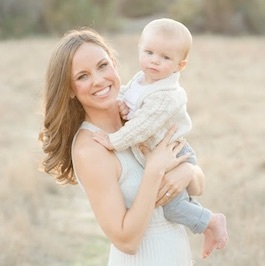 I worked closely with minted.com to create a timeline that would incorporate our invites to be included with all the goodies. I loved the way they turned out! The buckets were placed in all the hotel rooms, and the baskets were placed at all the house rentals. We also put together "party" baskets for the home rentals that included: mustaches, masks, crowns, and any other fun items that we thought they would enjoy while staying at their rentals. So pretty! My only trip to California we stayed at the Bodega Bay Lodge and I absolutely loved it there!! @megan~ that is one of our favorite spots! love the lodge! love these! 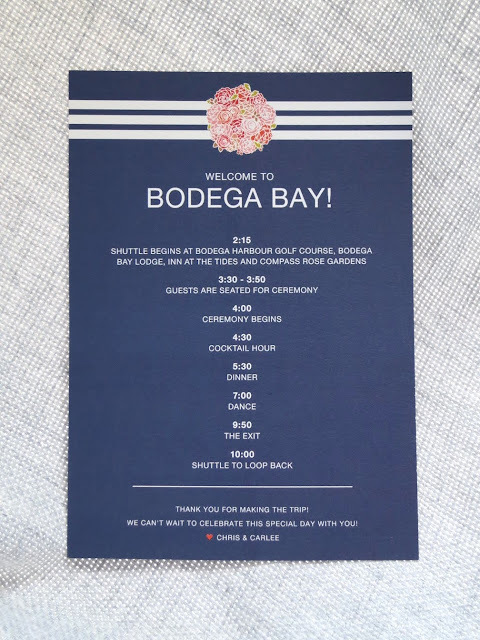 a great idea to have the schedule printed out for everyone. so cute! love these wedding posts! reminds me I still need to mail your gift! I am getting married in the city in November and have been looking for a unique welcome gift- this is perfect! do you mind sharing where you bought the buckets? What did you fill the buckets with? Such a great idea and so gorgeous and elegant!